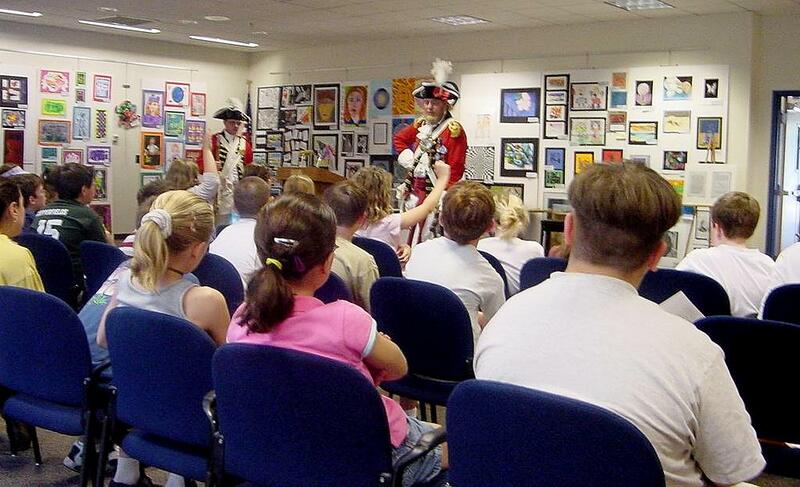 The Pawtuxet Rangers, RIM are available for educational visits to your school or to host visits to their armory. Throughout the year instruction is provided in area schools and colleges, to adult groups and organizations regarding the American Revolution, the burning of the Gaspee, demonstrations of muskets, explanations of the militia uniform, and medial treatment during the 18th century, including demonstrations of medical instruments and medications that were in use. 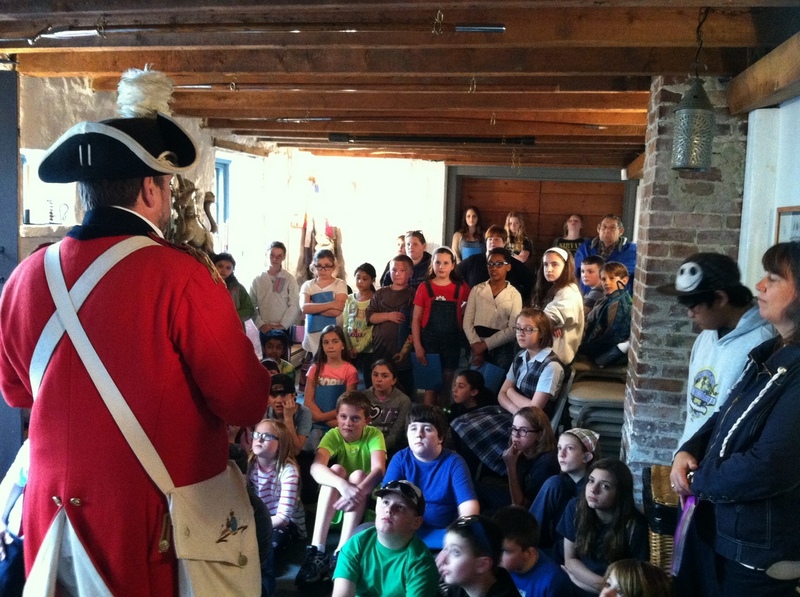 Groups are also welcome to visit the armory for educational visits or historical presentations. This is a great event for a class room, scout group or historical organization. Contact us to schedule one of these presentations. All interested persons are encouraged to contact the Adjutant at the Pawtuxet Rangers Armory Hall, 59 Remington Street, Warwick, RI 02888 or by phone at 401-785-1774 or by sending an email to pawtuxetrangers@aol.com.